Super Sushi serves a vast selection of delicious, traditional, high-quality fresh food all made to order. Featuring an array of tasty salads and appetisers, noodles, rice, Uramaki (inside out roll with rice and fillings) Kushiyaki (hot grilled meat skewers) and (Sashimi) an assorted selection of the finest seafood, there is certainly something for everyone. 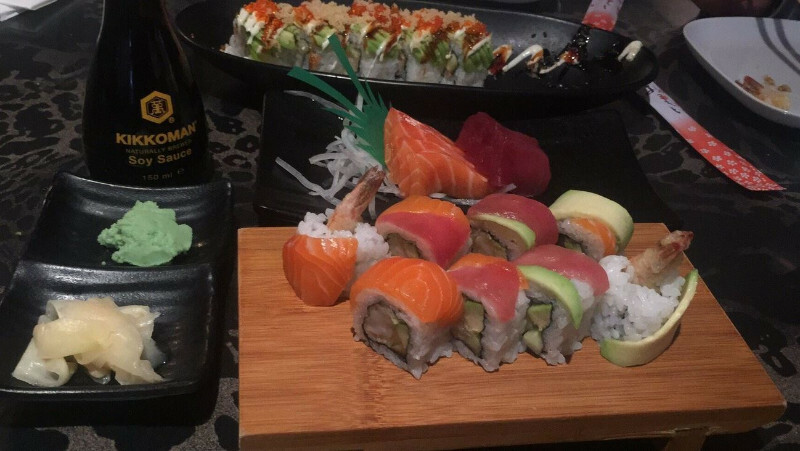 Super Sushi are praised for their great food, relaxed atmosphere, friendly experienced staff and extremely affordable prices. Super Sushi, 89-91 Old Church Road, Chingford, London, E4 6ST have now been awarded the prestigious 2019 Good Food Award. Over the last twelve months we have evaluated customer feedback and these premises have demonstrated exceptional levels of food quality, service and value when compared to our industry benchmarks in their category. In recognition of this achievement they have been duly awarded the 2019 Good Food Award | Good Food Award Winners in 2014, 2015, 2016, 2017 & 2019.